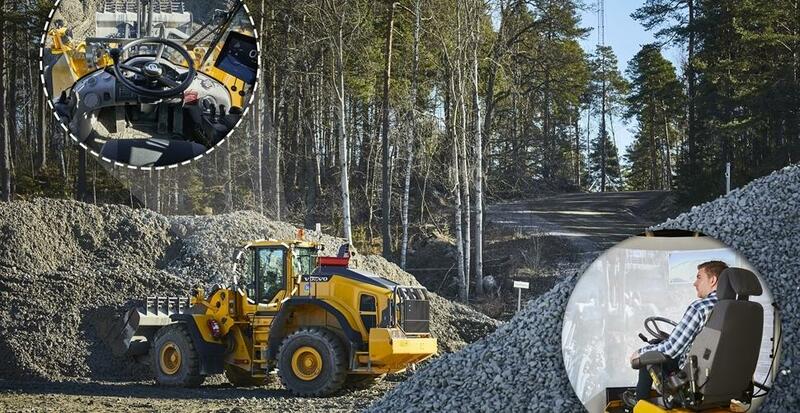 On the 29th August, Volvo Construction Equipment and its customer Skanska began testing the viability of its Electric Site concept at Skanska’s Vikan Kross quarry, near Gothenburg, Sweden. 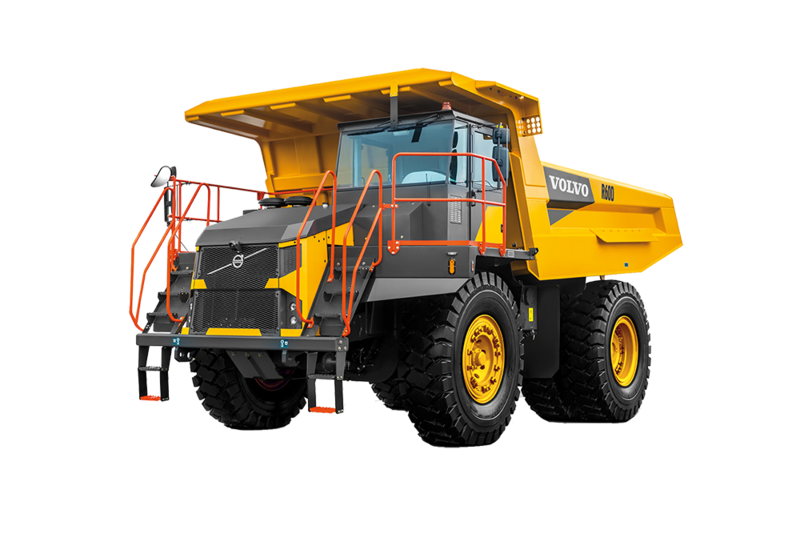 The system, which incorporates electric and autonomous Volvo machines, will run in a real production environment for 10 weeks – delivering an anticipated 95% reduction in carbon emissions and 25% reduction in total cost of operations. 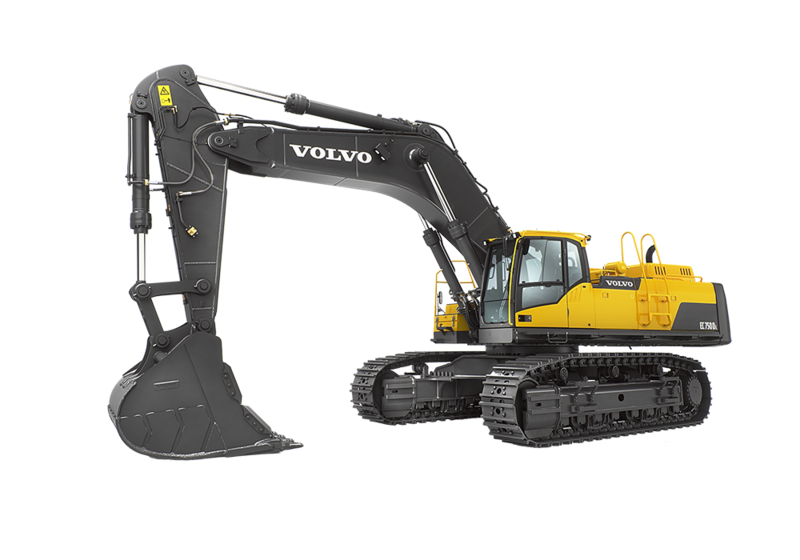 Swedish companies Volvo Construction Equipment (Volvo CE) and Skanska are turning the quarrying industry upside down in a groundbreaking study to create the world’s first ‘emission-free’ quarry. 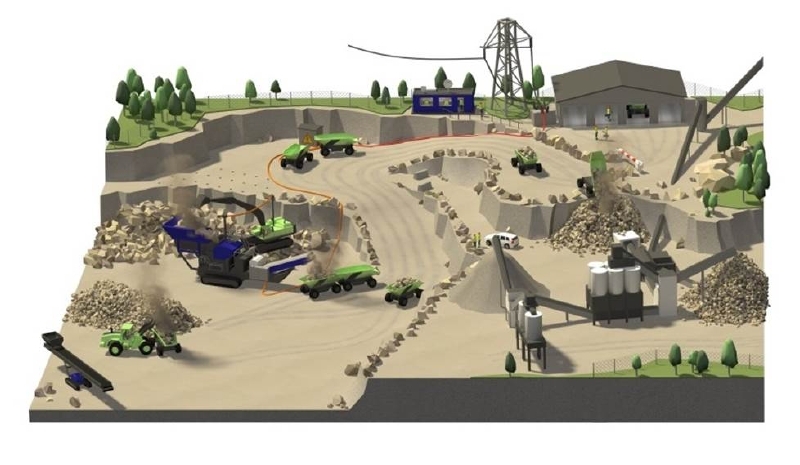 Drawing on the electromobility and automation expertise of the Volvo Group, the research project, dubbed Electric Site, aims to electrify each transport stage in a quarry – from excavation to primary crushing, and transport to secondary crushing – although a negligible amount of diesel power will still be used. 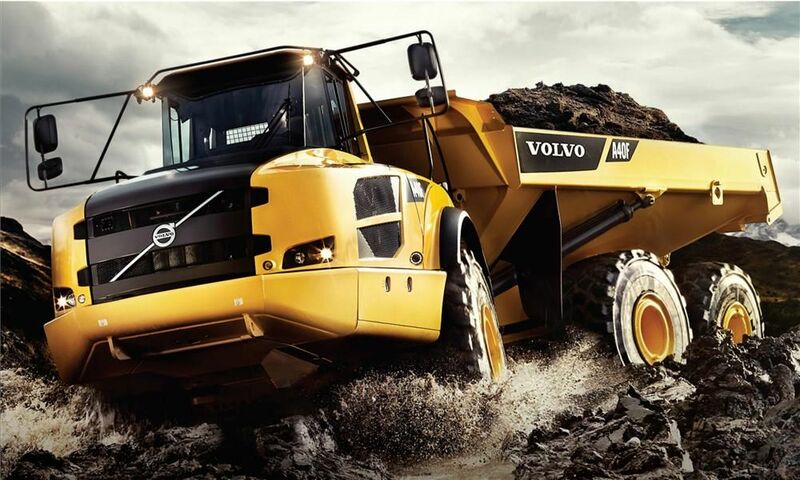 The system’s efficiency, safety, and environmental benefits are set to impact both customers and society at large. 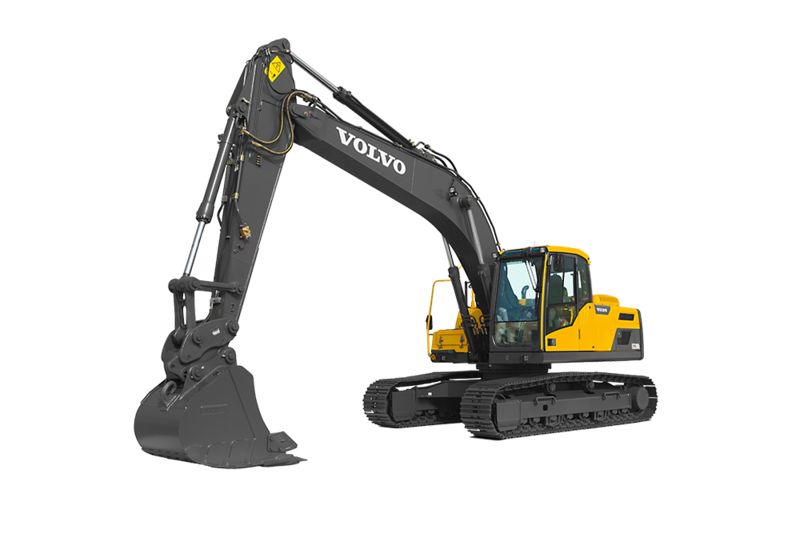 With Electric Site, Volvo CE and Skanska are challenging traditional ways of working in the quarrying industry. 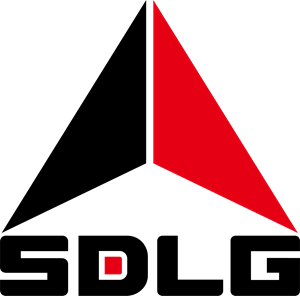 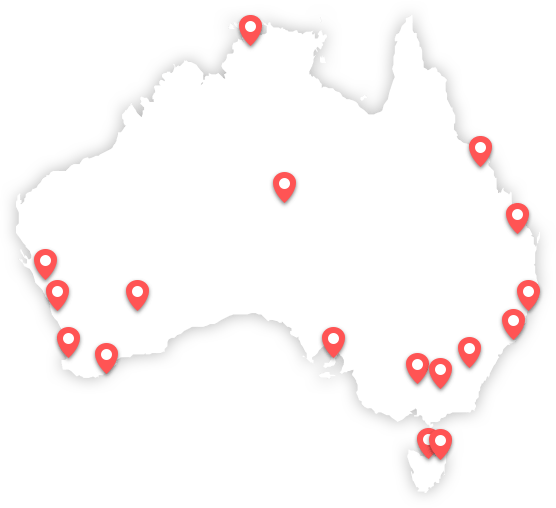 The project has involved developing new concept machines, work methods, and site management systems which together, form a complete site solution. 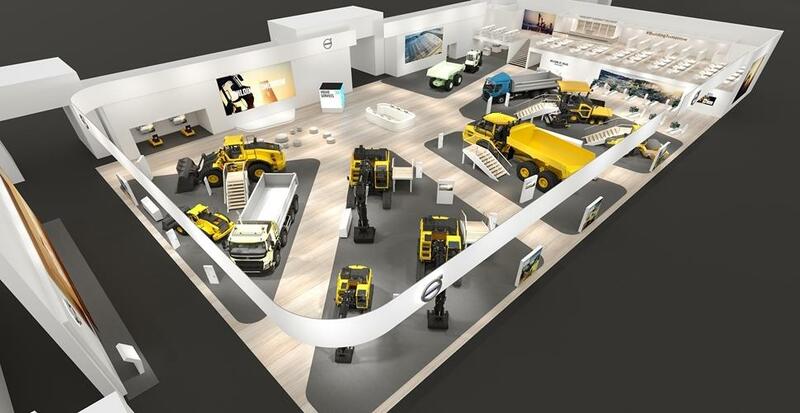 New technology encompasses machine and fleet control systems and logistic solutions for electric machines in quarries. 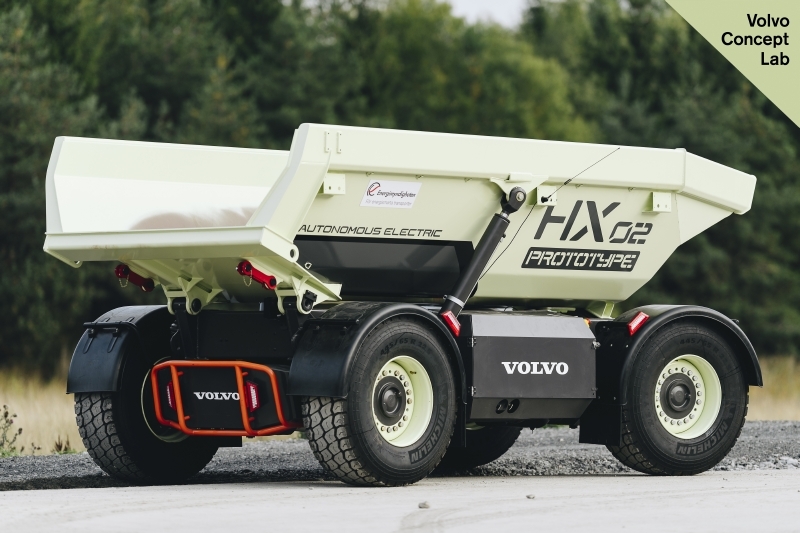 Three rigid haulers, for example, have been replaced by eight smaller prototype HX2 autonomous, battery-electric load carriers to transport the material from the primary mobile crusher up to the secondary static crusher. 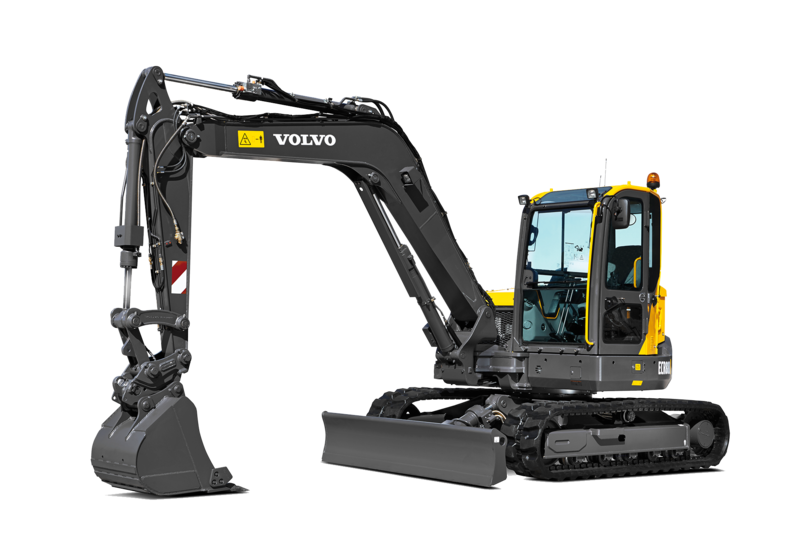 The prototype has advanced significantly since the HX1 was first shown to customers and members of the international press at the Volvo Exploration Forum in September 2016. 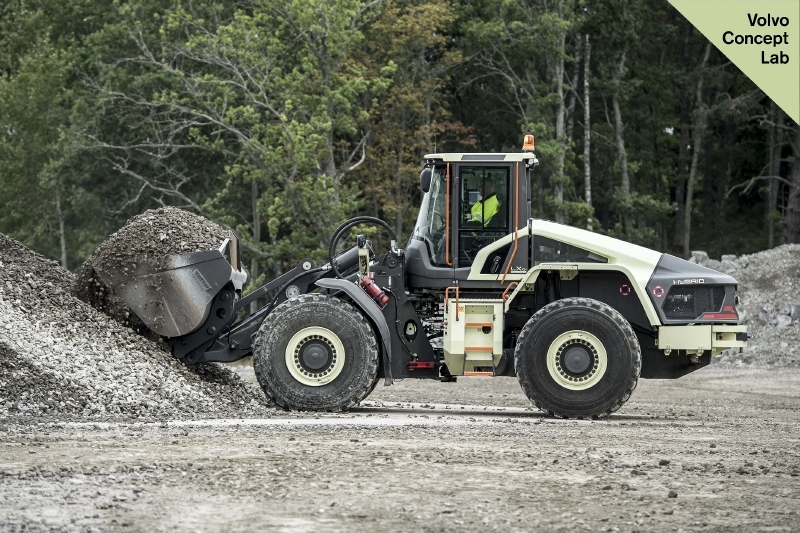 The piles of material on the site are organised by the LX1, Volvo CE’s prototype electric hybrid wheel loader. 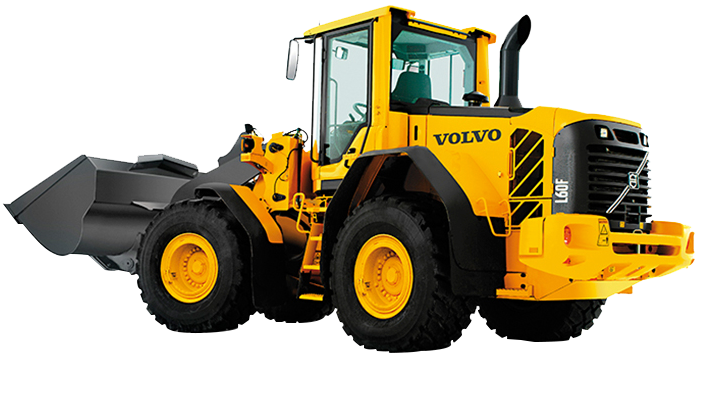 The machine can deliver up to a 50% improvement in fuel efficiency, as well as significant reductions in emissions and noise pollution compared to its conventional counterparts. 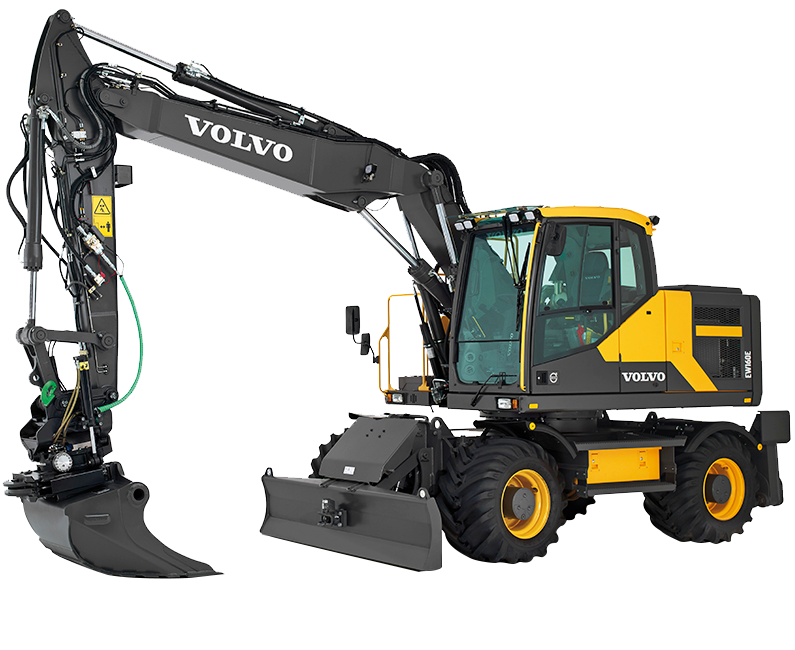 The LX1 is a ‘series hybrid’ that incorporates a driveline that consists of electric drive motors mounted at the wheels, electric-driven hydraulics, an energy storage system, a significantly smaller diesel engine and new machine architecture, including a new design of the lifting unit. 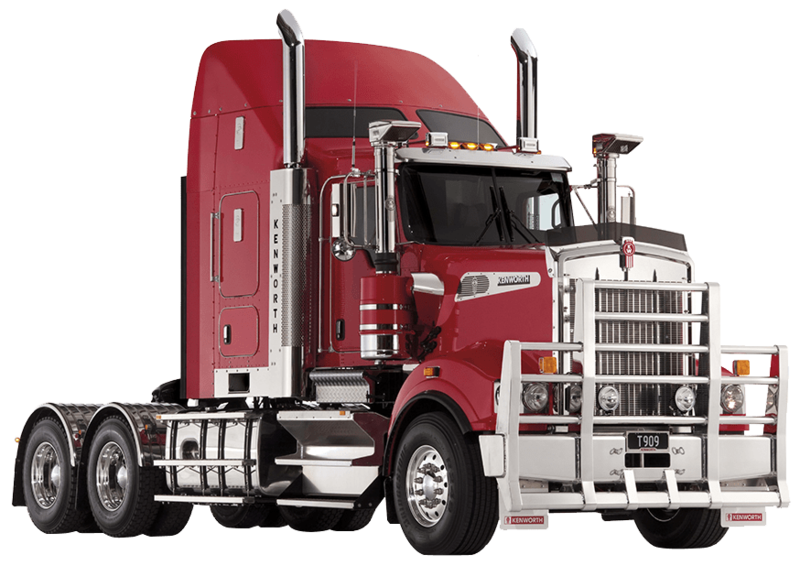 It is this combination that enables the substantial gain in fuel efficiency. 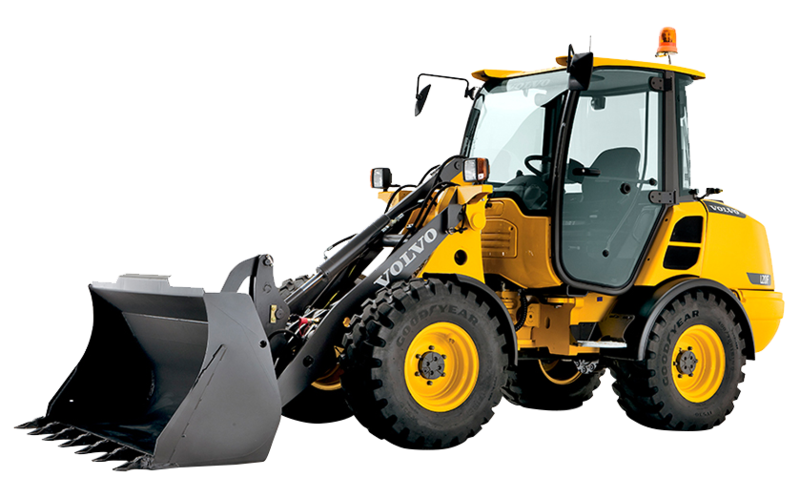 The prototype – which has 98% new parts and a fundamentally new machine design – can do the work of a wheel loader that is one size larger. 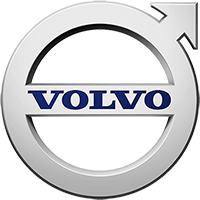 Senior executives from Volvo CE and Skanska celebrated the start of the test period on 29th August alongside other important dignitaries at an official inauguration ceremony. 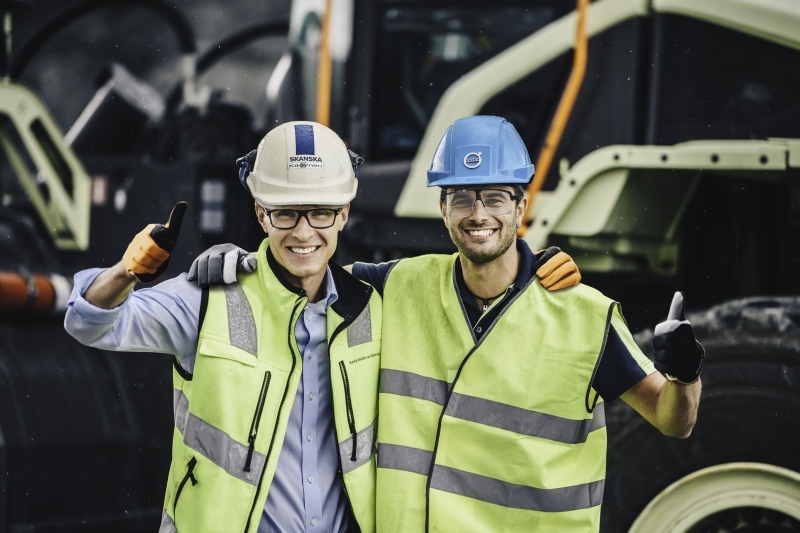 Among the attendees were Martin Lundstedt, President and CEO of the Volvo Group; Melker Jernberg, President of Volvo CE; Anders Danielsson, President, and CEO of Skanska; Gunnar Hagman, CEO of Skanska Sweden; and Mikael Damberg, Sweden’s Minister for Enterprise and Innovation. 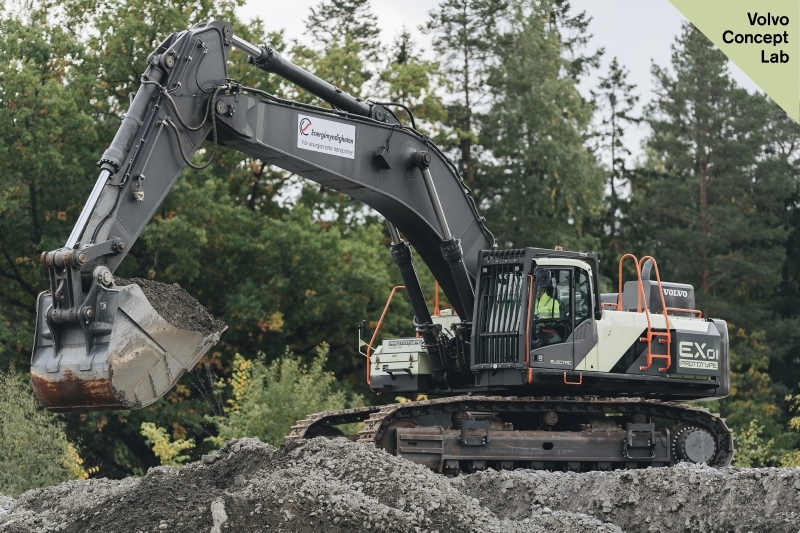 Representatives from the Swedish Energy Agency, Linköping University and Mälardalen University, WWF, the Swedish Aggregate Association, and the Swedish press also bore witness at this milestone occasion.